“If you want something from an audience, you give blood to their fantasies. 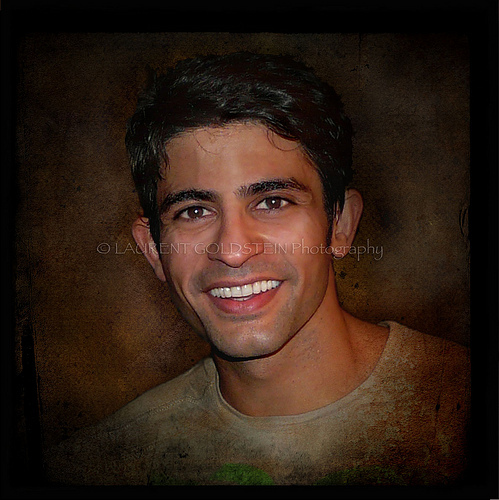 This is a portrait of Bollywood actor, anchor and dancer, Hussain Kuwajerwala shot in his green room after a performance on stage. Hussain is a popular TV star who is acting the leading role of the first-ever Bollywood musical, “Zangoora, The Gypsy Prince” at Kingdom of Dreams since 2010. Recently we have been working together and it was amazing to see how much Hussain is giving to the audience. His performance requires an incredible physical effort and concentration which he carries with a high professionalism. In many ways his work reminds of Marlon Brando’s early movies. This picture belongs to a series of portraits of Jagjit Singh, the Ghazal King, shot four months ago. The singer with a soul-stirring and velevet voice died this morning over a fortnight from a brain haemorrhage, he was 70 year old. The words below come from BBC News. 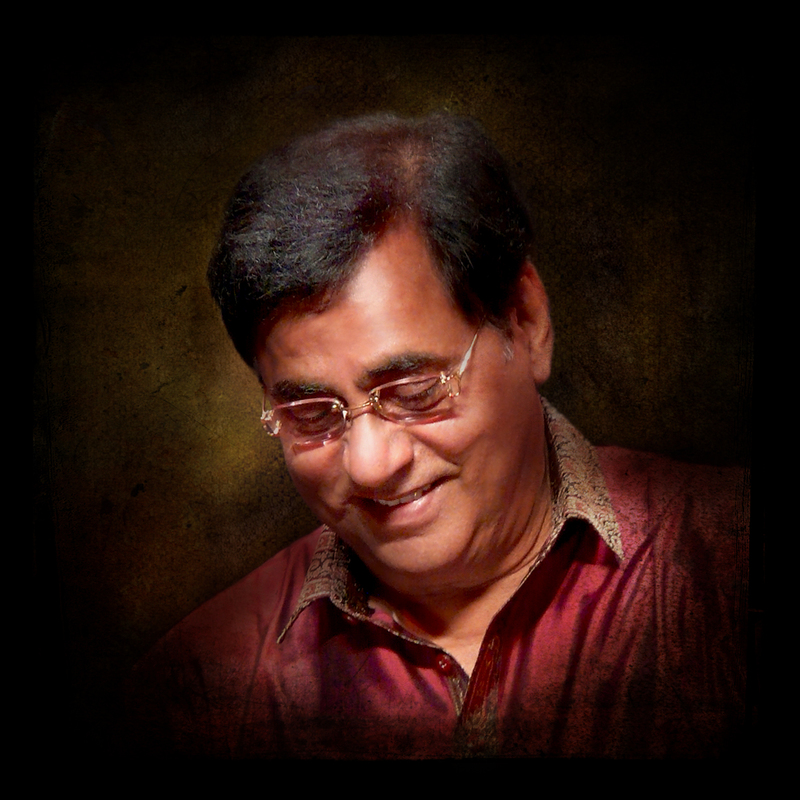 “Renowned Indian singer Jagjit Singh has died in Mumbai (Bombay), aged 70. Mr Singh, who was famed for his semi-classical ghazal songs, suffered from a stroke last month and had been in a coma in hospital ever since. Popularly known as the “Ghazal King”, Singh sang in a number of languages. He is survived by his wife, Chitra Singh, who is also a leading ghazal singer. They had commercial success with songs recorded together in the 1970s and 1980s. Singh’s admirers say he revolutionised ghazal music and made it accessible to the wider public. He also sang tracks for a number of popular movies, including Sarfarosh. He was the first prominent ghazal singer from India in a genre dominated by Pakistani singers. “He was the first real ghazal singer from India. Before him there were clones. The poetry in his music was beautiful,” actor Anupam Kher said in a tribute. Ghazal singer Pankaj Udhas said that Singh had made ghazal so accessible that his audiences “could sing along with him”. This portrait was shot at the flower market in the chawk which is in Varanasi (Benaras). The sweet smell of roses that this young woman was selling was sweet, deep and heavy. I always enjoy to spend some time there during summers and feel the freshness coming from the moisture from the fragrance gathering all kind of flowers. In this courtyard the light is amazing and provides a backlighting which reminds the Italian renaissance chiaroscuro providing a combination of brightness and “ping” (brilliance and resonance) with warmth and depth. 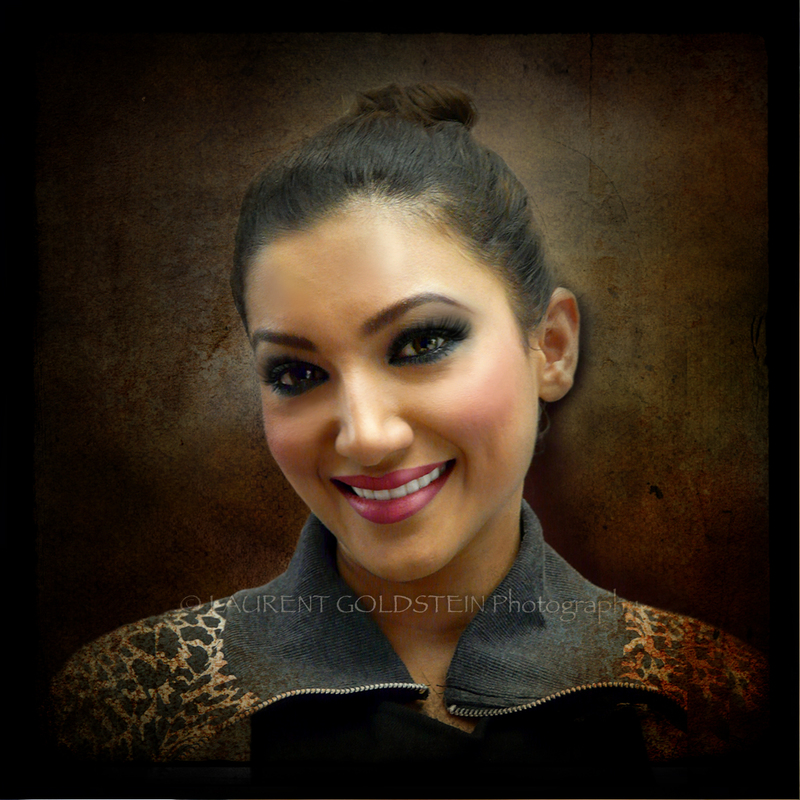 Maria Kiran is a young dancer who was born in Allahabad before coming to France at the age of three. She started studying Bharata-Natyam which is one of the oldest dance forms of India when she was six years old and later she also practiced Western classical Ballet for a few years. Ever since she had an amazing career performing in many festivals and on some of the most important stages of Europe and India. Last night it was Diwali, as Maria was dancing in front of me I took a few pictures trying to capture that glimpse of the manifestation of the soul that she was carrying out throught her choregraphy of codified gestures. Shubh Deepavali, happy Dewali to everyone. I wish all of you that the lights of Diwali illuminate the year ahead. Thank you for being there and for your kind comments which are always an amazing support to my work. Instead of the traditional picture with deepa or deeya (earthen lamp) I selected this unsual and simple image which was shot last year at night during the Dewali festivities on a boat along the Ganges in Varanasi (Benaras). We were lighting many candles that we were dropping on the holy waters while making wishes. I like this blur picture which stands for the symbol of the begining of love between two of my closest friends…a deep moment of happiness.